How is money serving you? 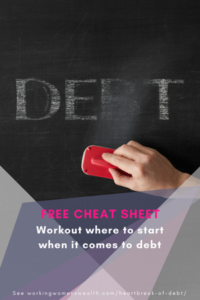 A holistic life plan AND a financial strategy is worth so much more when MEANING and MONEY meet! Understand your return on life, not your return on your money! 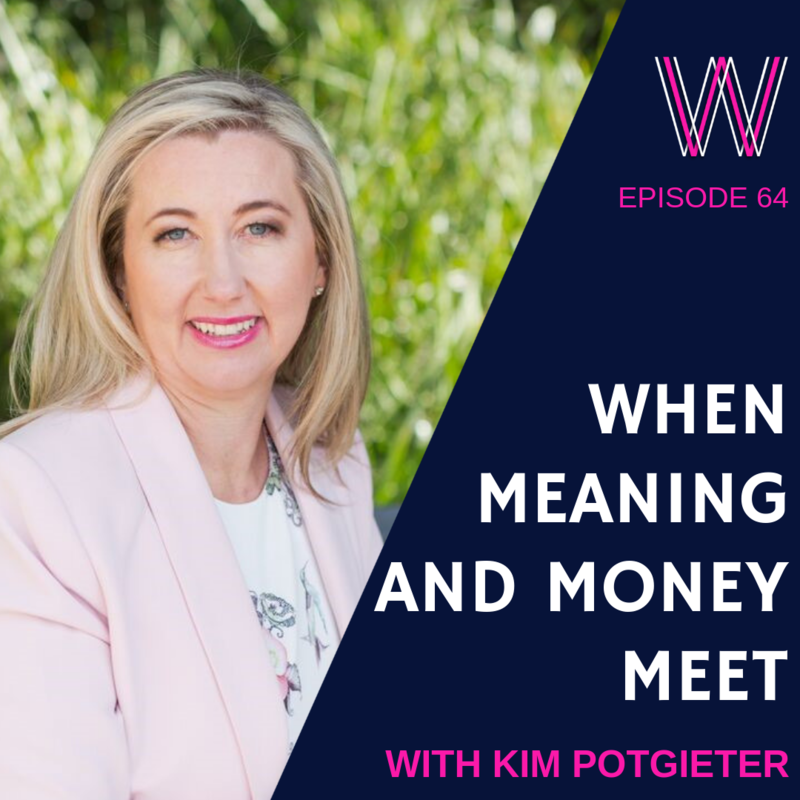 I chat with Kim Potgieter – a director of Chartered Wealth, the author of two books, and a certified money story coach. Her passion is ensuring that her clients get the most meaning from their money. Saving and investing is not about having money for money’s sake! So, what does that exactly mean? Money should never be your master! Understand your return on life, not your return on your money! Get out of the box of traditional thinking of retirement – don’t worry about the Jones’s! Redefining the definition of work – turn your pay-check into a play-check! Check out more about Kim on her website, connect with her on Facebook. If you are keen to understand Kim’s principles of retirement, check out her book RETIREMEANT – living your life, your way and on your terms! 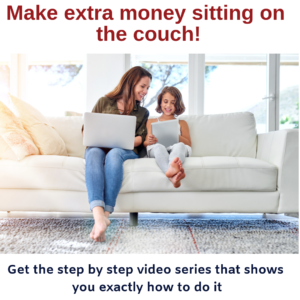 If you enjoyed this podcast, you will enjoy listening to the little known secret to wealth, why I left my 7-figure salary, and the perfect way to setting goals.